This product is ideal for cars that are experiencing pre ignition on available pump gas or higher compression performance engines that have knock sensors that pull timing out, hindering performance. 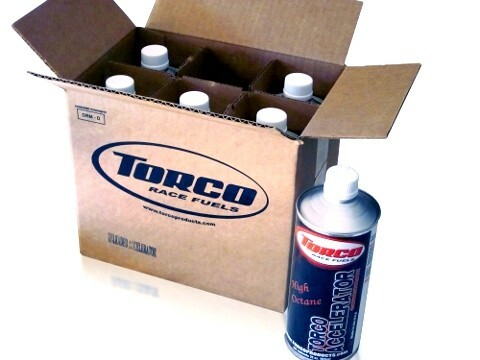 Torco UL Accelerator is a fuel additive that increase the octane rating of pump gas and cools combustion temperatures. This product provides cylinder lubrication and helps keep fuel injectors clean and it is safe for all vehicles equipped with 02 sensors and catalytic converters.